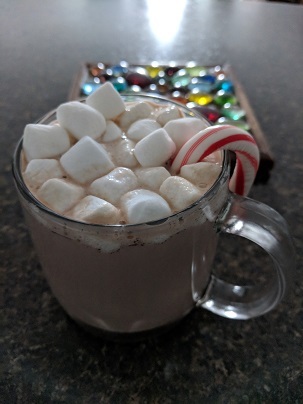 In case you thought January 28th was too late to drink hot cocoa and read a Christmas story, I have news for you. January 28th is the absolute best time to do those things! 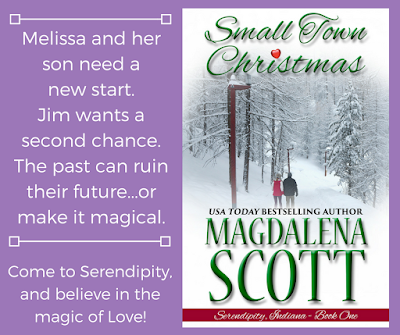 The ebook version of Small Town Christmas - Book One in the nine-volume Serendipity, Indiana Series - is currently FREE! Grab your favorite splurgey drink and settle into a small town love story that promises a happy sigh at the end. 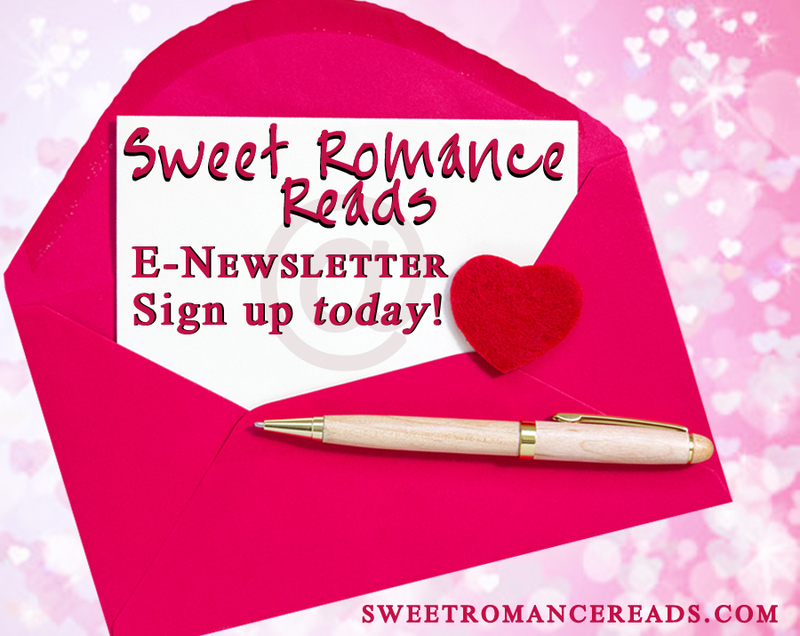 Until we meet again - Happy Reading! Try a romance novel on--for SIGHS! 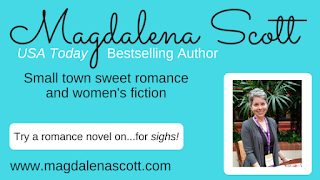 USA Today Bestselling Author Magdalena Scott writes sweet romance and romantic women's fiction. A lifelong resident of Small Town America, she invites readers into her world to find out what’s hidden just below the surface of those tiny dots barely visible on the map. Romance, mystery, and the journey to be one's best self are all part of a day in her neighborhood. Readers have commented that they'd like to move to the imaginary towns Magdalena writes about, which she takes as high praise indeed. Magdalena is a practicing minimalist, having downsized from a 3,000 square foot house to a studio apartment, where her Giant Closet continues to resist taming. When not writing at home, she loves to travel--carryon baggage only--and is always pleasantly surprised at the kindness of strangers. January is the perfect month for hot cocoa, Magdalena, and thanks for the free book! I love that series! You're very welcome, Josie! I'm so happy you enjoy Serendipity!! 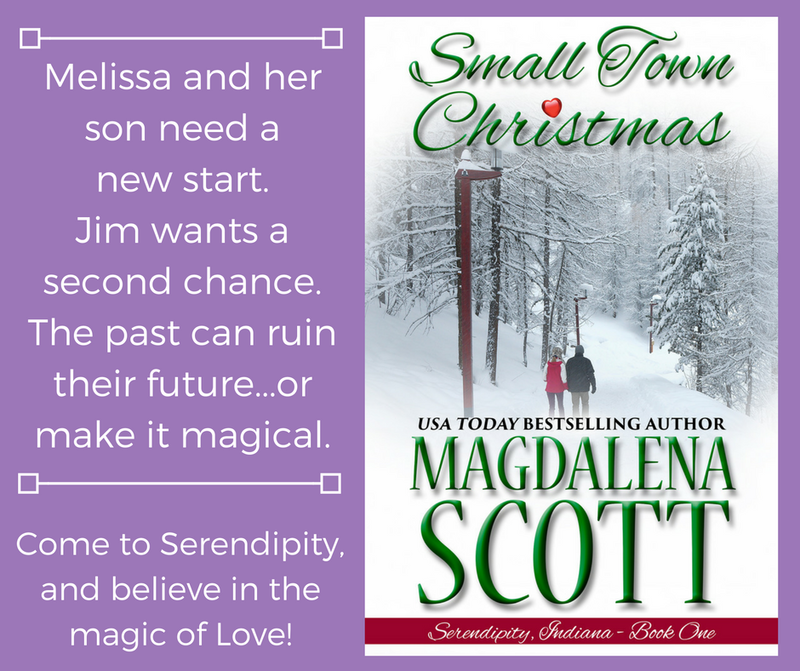 I love hot cocoa and a good Magdalena Scott book!